Our Shepherd’s Bush venue has been running since April 2018. It was set up to enable all children from different schools ages 5 – 11 years to come together and enjoy an after school BEST Club. The club is run at Askew Road Methodist Church Rooms. 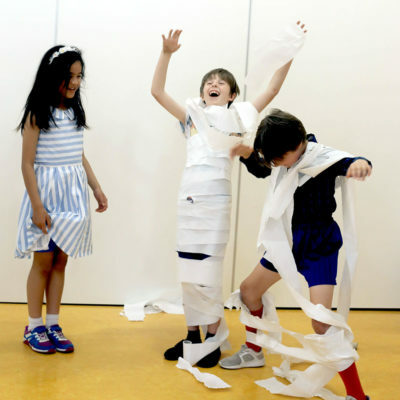 BEST Clubs and Workshops provide the children with strategies to manage their emotions, and reinforce resilience whilst they develop a strong sense of self-esteem to grow into confident young adults. Clubs for Y1 – Y6 are held on a Monday from 4pm – 5.00pm. For further information for a week by week breakdown, please click here. To book a club in Shepherd’s Bush, please click on one of the clubs below.